What do Bill Gates, Mark Zuckerberg, Steve Jobs, five presidents, hundreds of congressmen and senators, and thousands of tech entrepreneurs know? What do Ray Bradbury, Mark Twain, H.G. Wells, Charles Dickens, Jack Kerouac, William Faulkner and hundreds of other authors and artists know? What do Henry Ford, Film Director James Cameron, President Andrew Jackson, T.V. personality Simon Cowell, Chef Wolfgang Puck, Computer Entrepreneur Michael Dell, Mary Kay founder Mary Kay Ash, Fashion Designer Ralph Lauren, and Virgin Founder Richard Branson all know? You don’t need college to succeed. In fact, college often holds you back. Vohra Academy’s recommendation: let other people waste their money on poorly designed college classes. Let other people spend four years surrounded by drunkards and addicts. Let other people jump through asinine hoops to impress application committees. Let other people waste their time on pointless extracurriculars, mindless community service, and all the other time-wasting nonsense people do to try to get into college. Let other people waste their money and four years of their lives on an environment built on drugs, alcohol, and self indulgence. And while they do that, you rise to to the top. 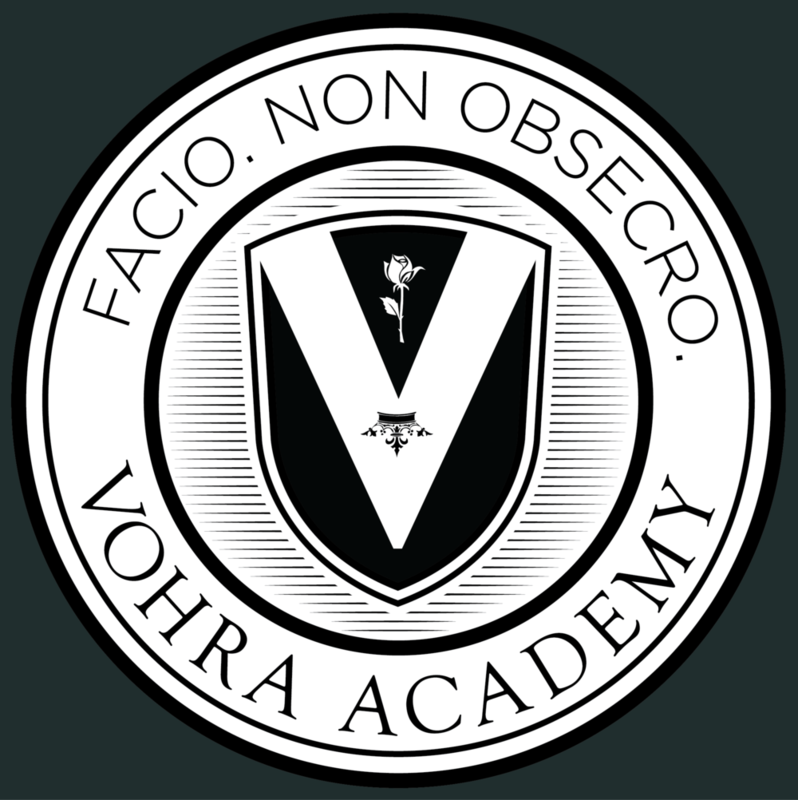 At Vohra Academy, we encourage business, entrepreneurship, politics, and professional writing. We want you to be great - not just another mediocre rat racer with a meaningless degree. We provide advising and support throughout your training on how to develop the skills that will directly help you reach levels that others don’t even know how to dream of. If you want to be a doctor, current regulations make it necessary to go to college, and we’ll help you get into the best colleges or combined medical programs. But if you want to be an author, an entrepreneur, or President of the United States, you don’t need college. We can help you achieve far more without it.